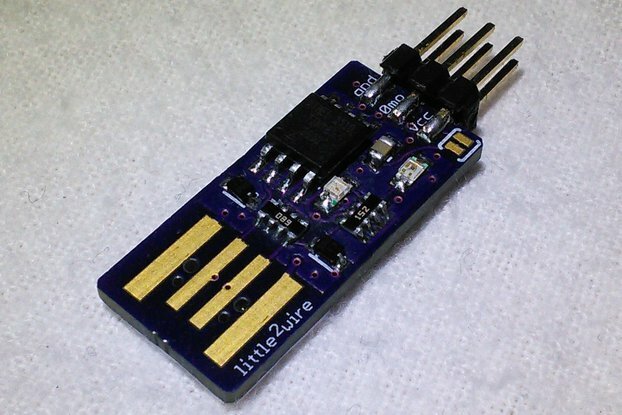 A small avrdude compatible AVR-ISP programmer based on the FTDI FT234X which only needs a standard micro USB cable. 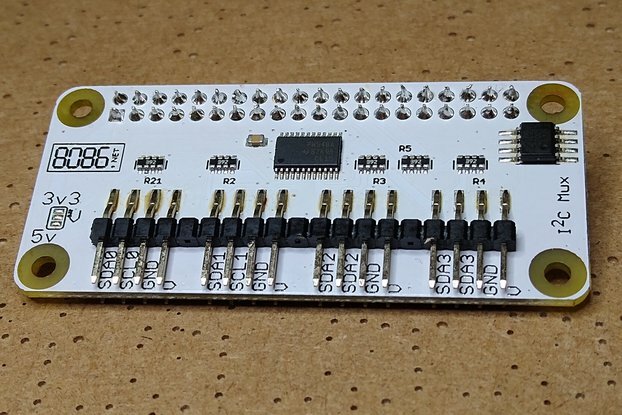 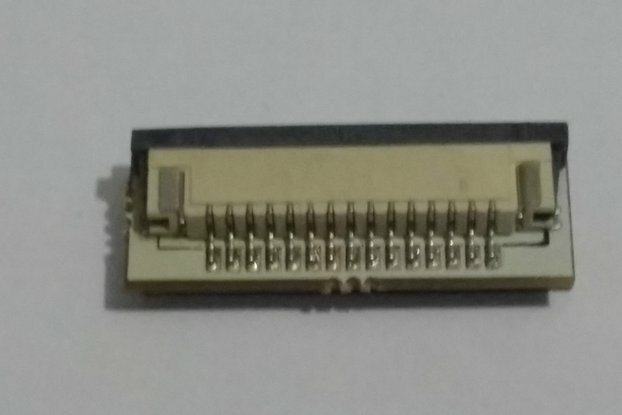 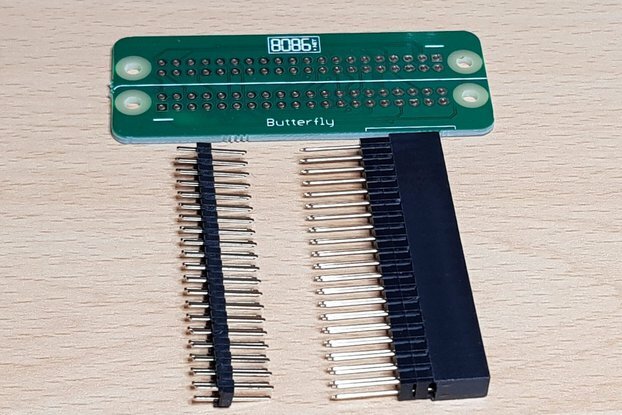 It can be used with recent versions of Avrdude (6.3) to program AVR IC and bootloaders for many AVR based Arduino and clone boards using the standard 6 pin SPI pinout header. 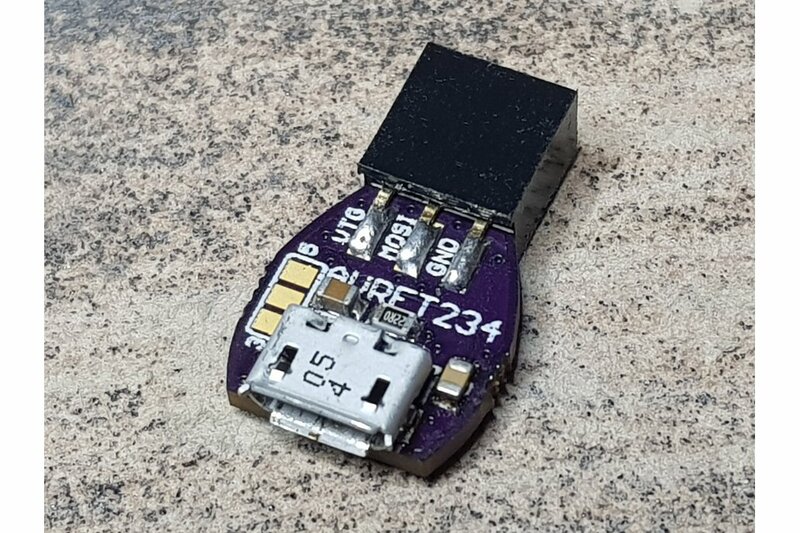 By default, the AVRFT234 does not provide power to the circuit being programmed. 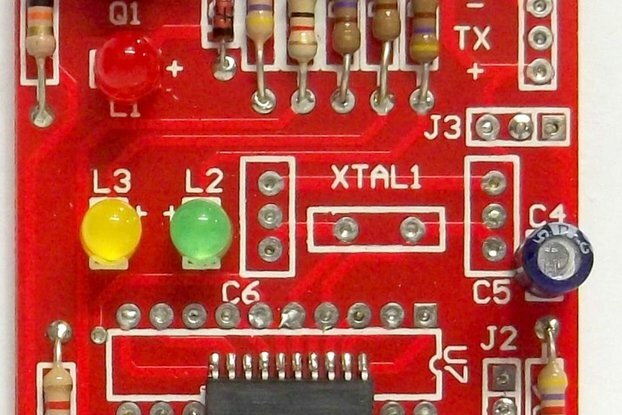 If you need power to be supplied you can use the solder jumper on the side of the board to select either 3.3v or 5v. 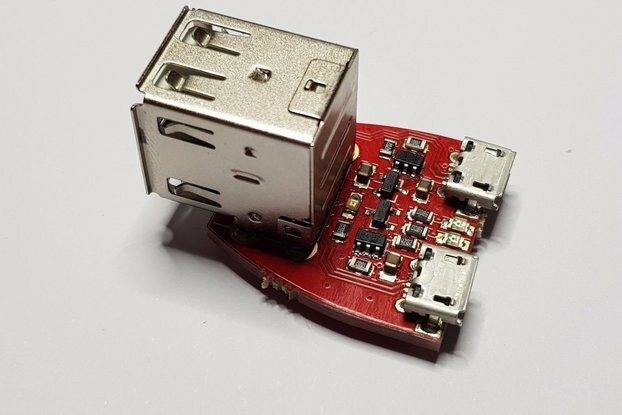 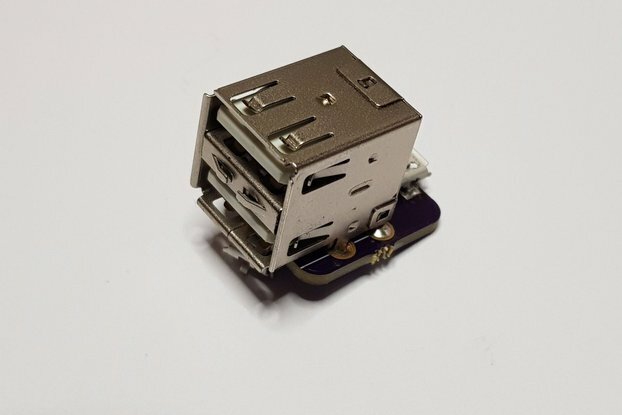 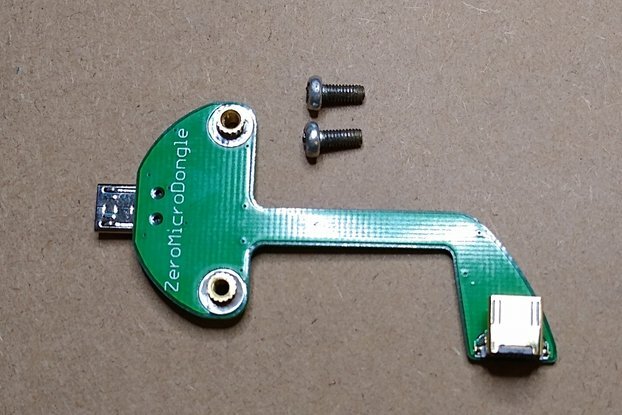 Please note the 3.3v can supply a maximum of 50mA (the 5v supply connects directly to the USB VBUS so this will normally be able to supply a lot more). 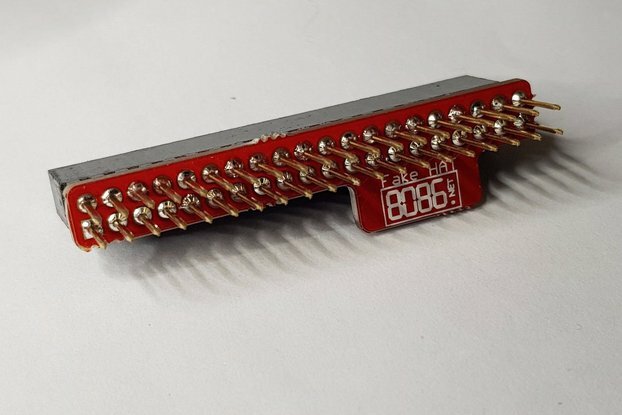 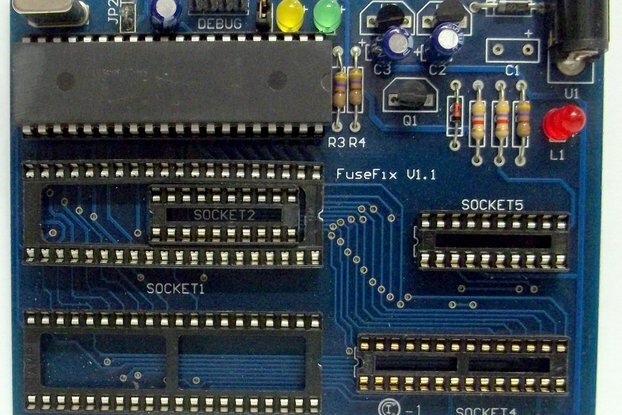 When using the AVRFT234 please be aware this is not a high-speed programmer, it is a compact programmer so depending on the size of your binary it may take over a minute to program the device. 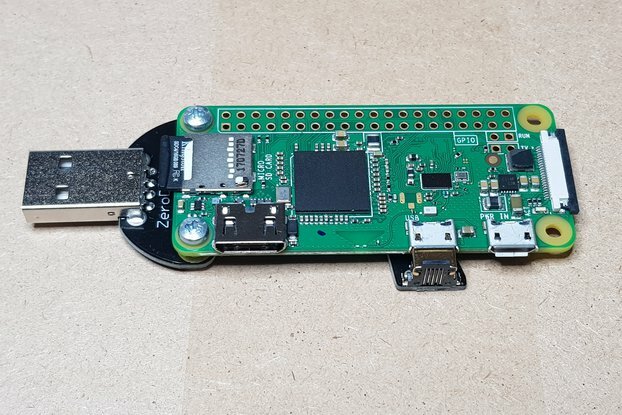 Please see the Hackaday.io project page for details of the configuration snipped which needs to be added to avrdude.conf.